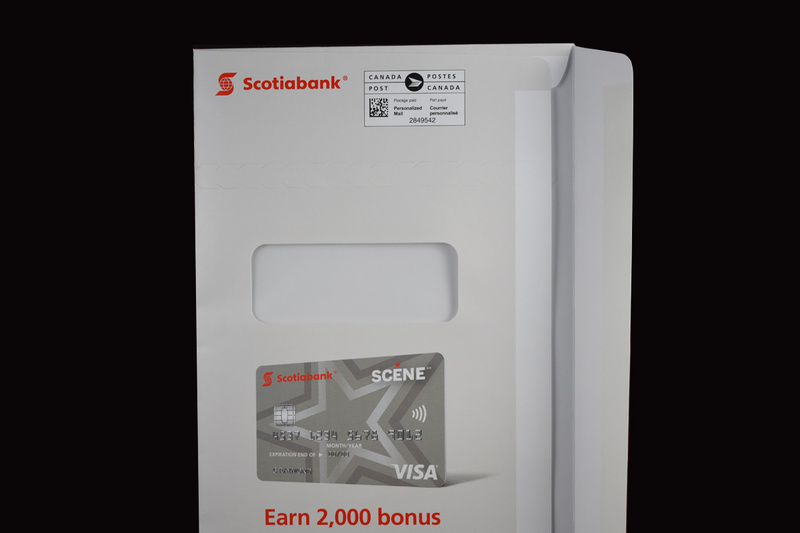 Achieve consistent branding, take your envelope to the next level! 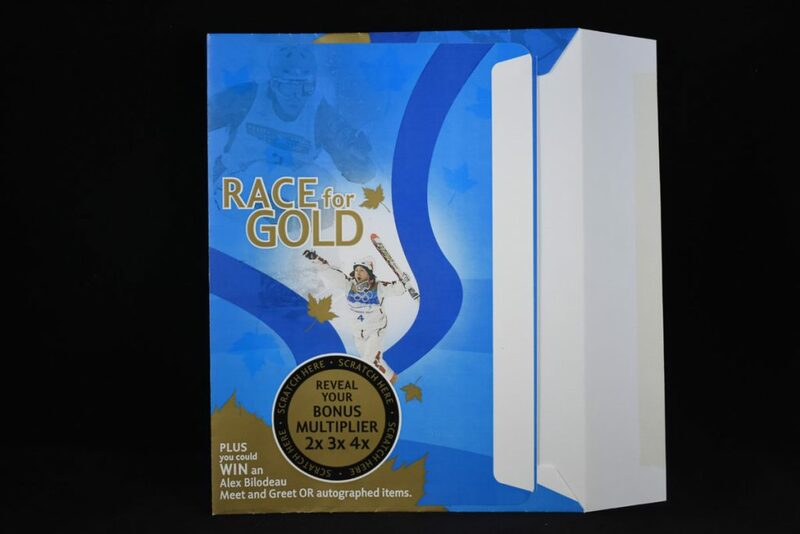 Our envelope department will work with you to achieve your custom designed envelopes to make sure they are suitable for print. We will impose your designs and custom-make plates to bring your vision to life. 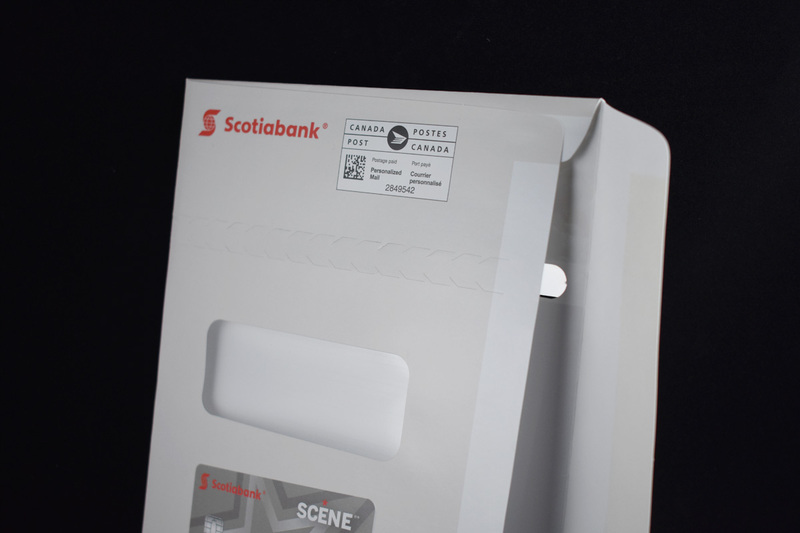 Your envelopes are then printed and formed on our presses, ready for shipment! Already have your designs to print? 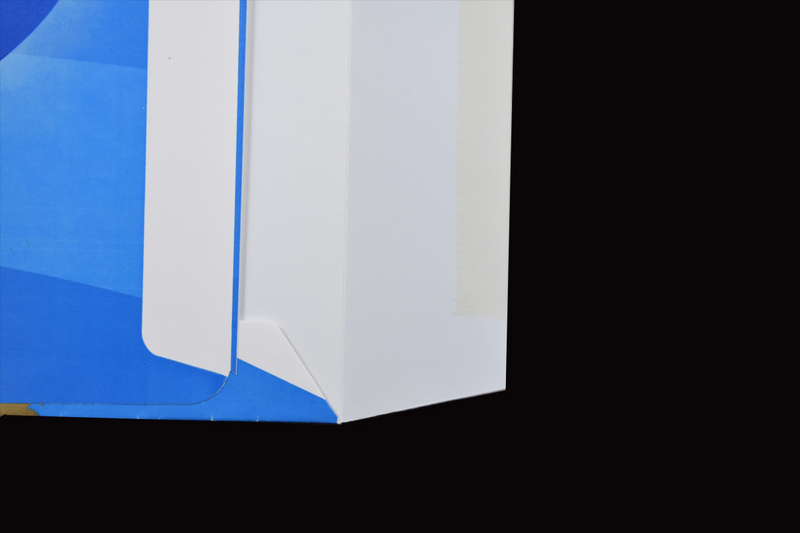 ASL Envelope can provide you with imposed sheets for the size of your envelopes beforehand to make sure your printed designs are imposed correctly for our presses. Then, send us the printed imposed sheets and we will die-cut, fold and glue them on press, ready for shipment! It’s just an envelope until you speak to ASL Envelope! 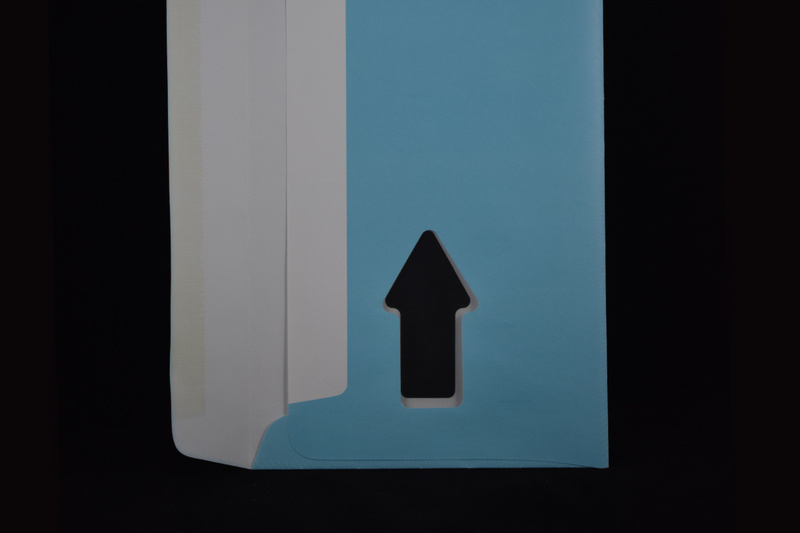 The creation of an envelope holds a very special place at ASL Print FX (in fact, we created a division around it). It stems from over 150 years of combined experience working on collaboration with brand owners and their custodians. 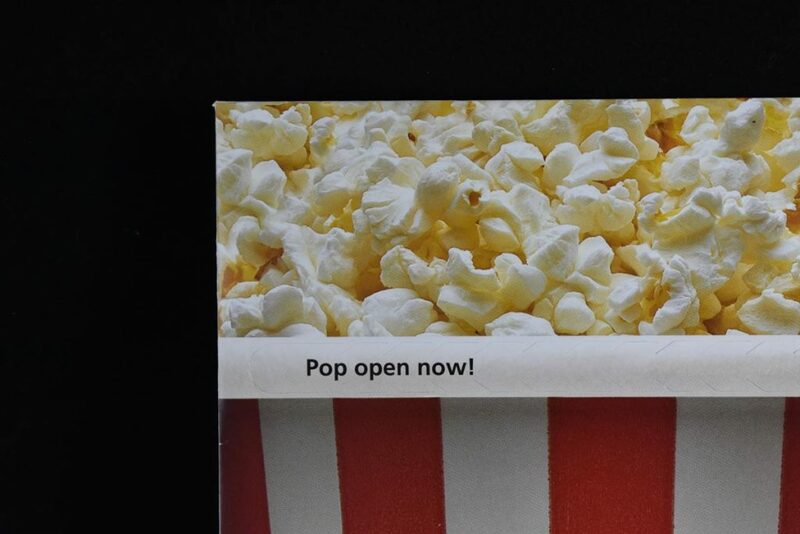 Our HDFX technologies give us an edge in the envelope market. 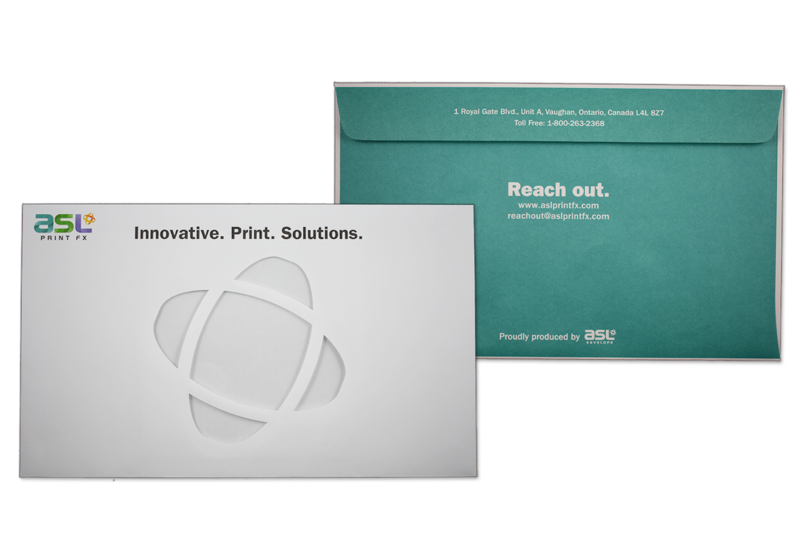 An edge our clients use to turn the every day envelope into a point of engagement and interaction. for more information or to request a package. I really appreciate the excellent customer service and the quality work! Just want to thank you all for meeting all my timelines. All the mail insertion dates were kept. Also the client was really happy with the outcome of the ‘Zipper’ Envelopes. Create a concept that could be used to demonstrate a vision. 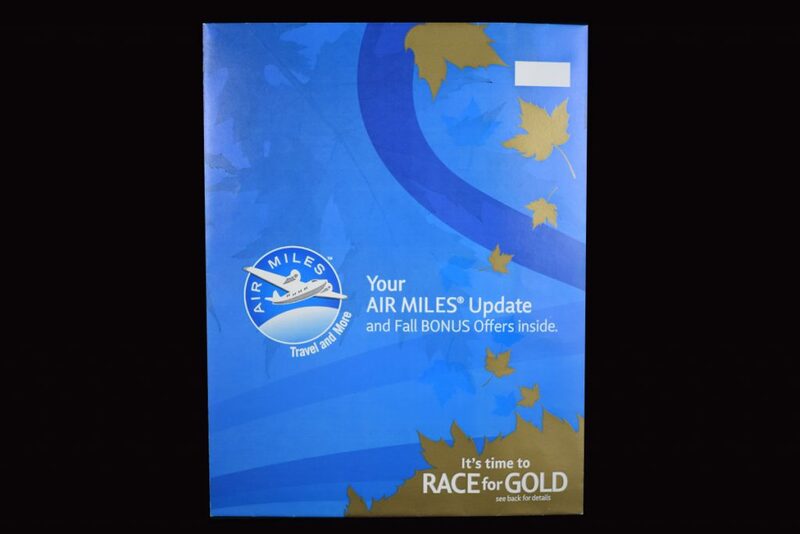 Use the supplied art to create an interactive direct mailer. Variable printing onto the carrier. ASL opted to go with a scratch-off to ensure that the reveal was aligned properly underneath. 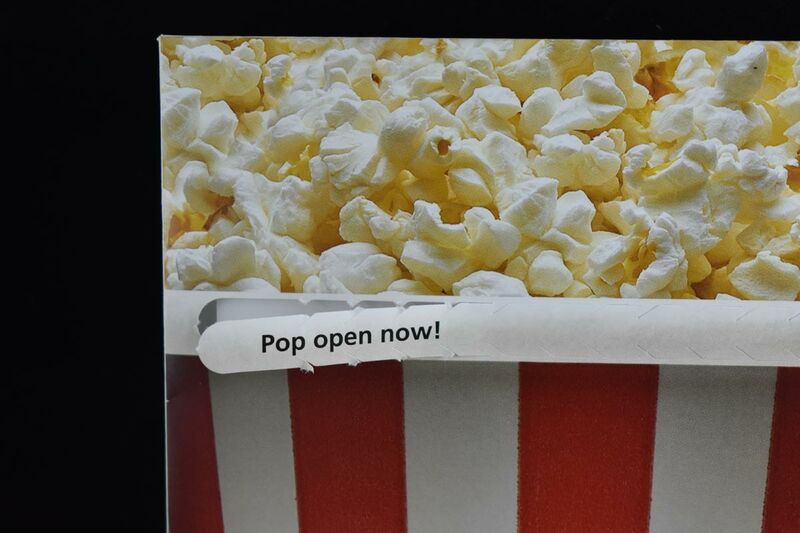 Variable printing was used to provide each envelope with a unique PIN that could be entered online. 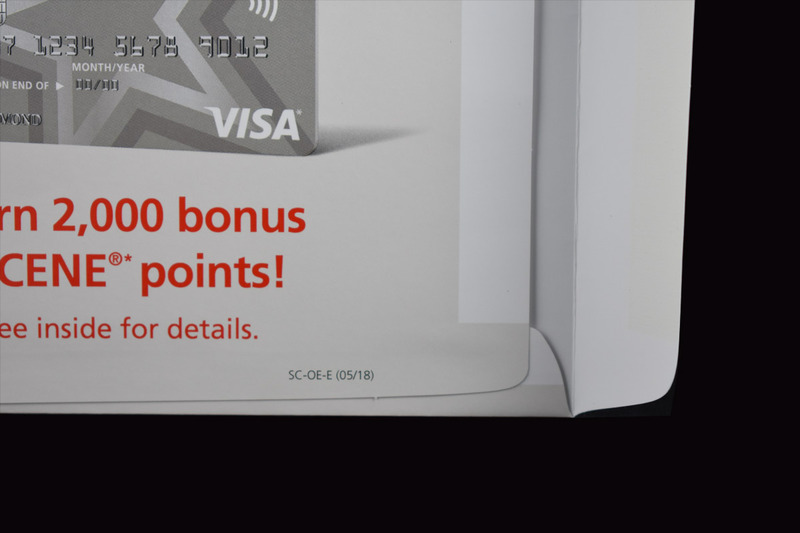 This unique PIN would allow for insights on the customers who received the envelope. Does your company’s vision require unique construction? Contact ASL to help bring it to shelf. Scotiabank was looking for something that would help them stand out from the competition. 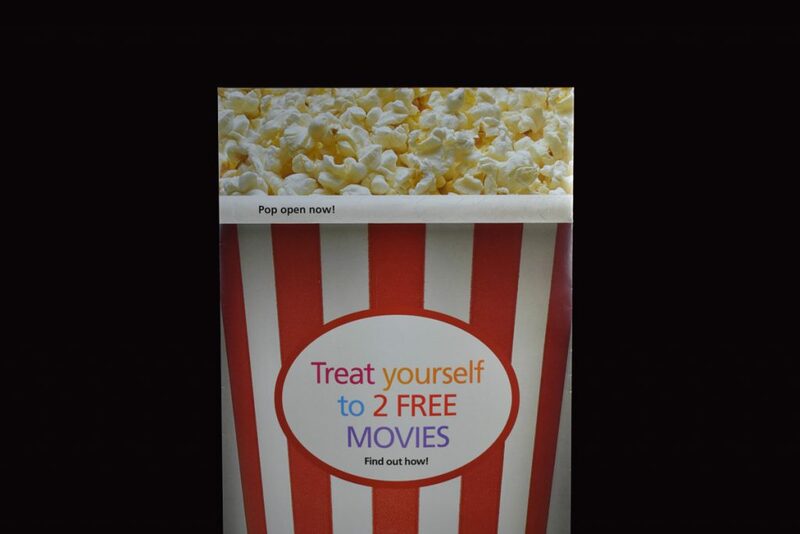 ASL worked with the customer to determine the best way to stand out. 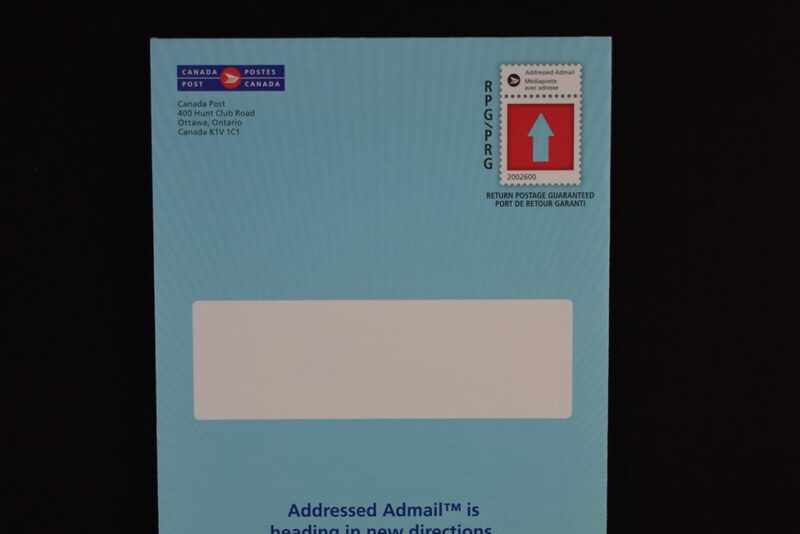 They moved the mailing address to the fold side to have more space for graphics. 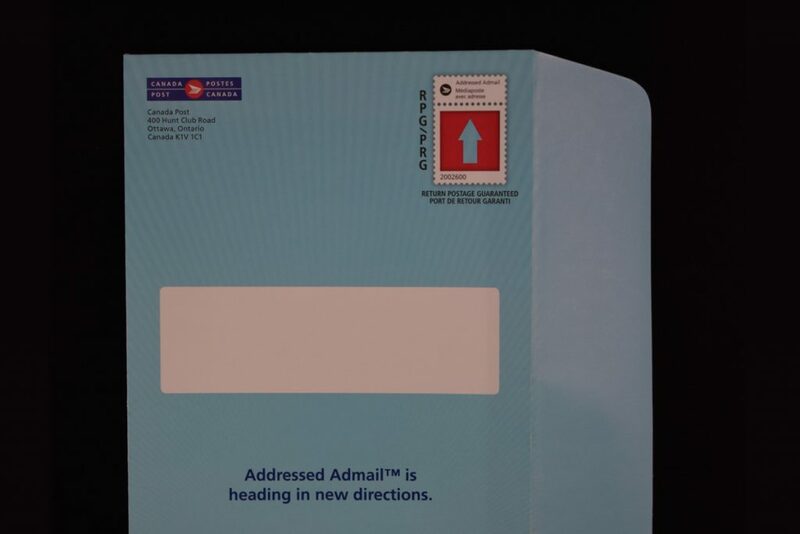 They ended up settling on switching the orientation, changing the window positioning, and moving the mailing address to the fold side. 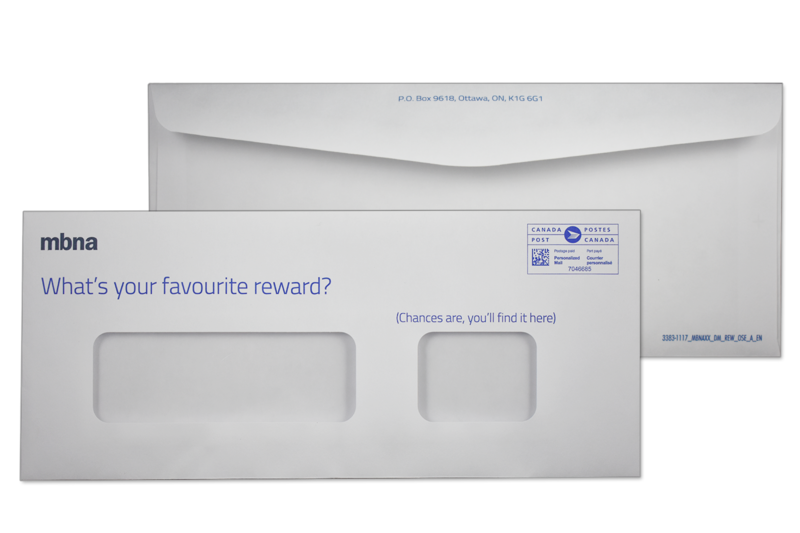 Canada Post was looking for a direct mailer that would entice the receiver to open it and ensure that the window was aligned on both sides. ASL utilized new die cutting techniques that reduced the cost per die. 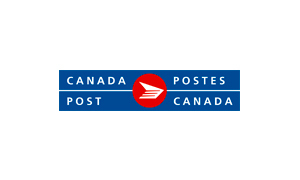 By rounding the corners of the shape ASL decreased the chance of the envelope getting stuck. ASL worked with the customer to come up with the idea of using an arrow as the window. The window was adjusted on the fold side to ensure that it would still align properly even if the fold was slightly off. Does your company’s vision include special and unique windows? Contact ASL to help bring it to shelf.